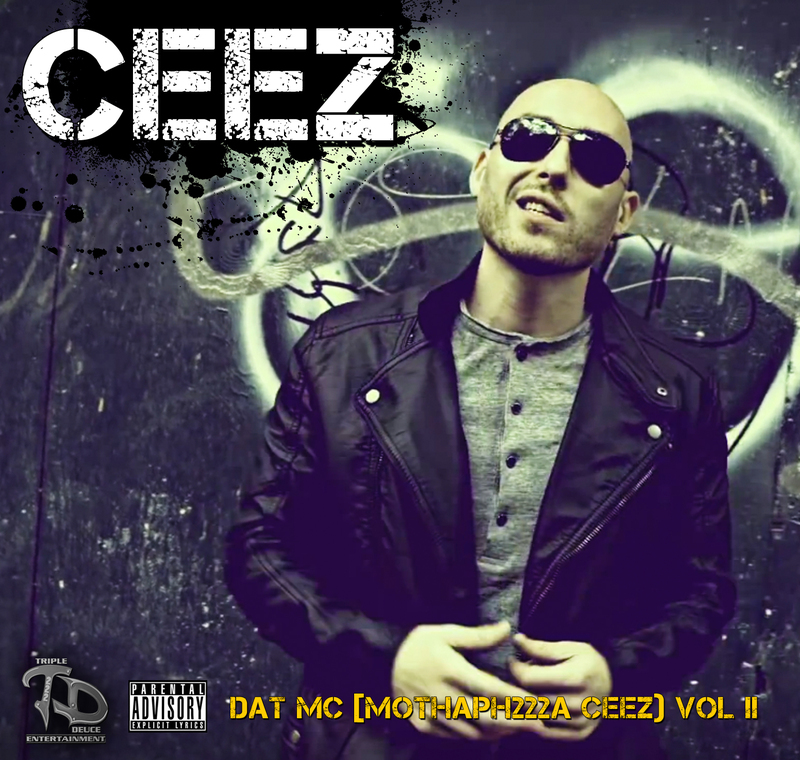 Here is Volume II of Ceez’s mixtape series Dat MC (Mothaph222a Ceez). This mixtape similar to Volume I boasts production from the legendary K-Def as well as features from K-Sise and junclassic. Also offering tracks to this project are DJ 730, Abuse of Manifest Destiny, and DJ Husky. This is Hip Hop at its finest! This doesn’t sound like everything else you are hearing today. If you’re tired of hearing the same style from every rapper, download this. It will renew your belief in Good Hip Hop Music!!! Claiming that the MC initials stand for “Mothaphucka Ceez,” rapper Ceez broke out of Newark, New Jersey as part of the Manifest Destiny crew. 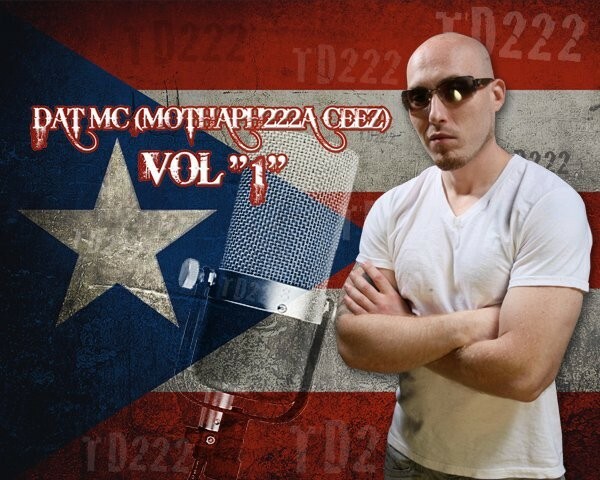 Born Cesar Rosado, Ceez was in his teens when he joined rapper E-Mid and Intellect in Manifest Destiny. In 2011 he dropped the solo cut “You Can Call Me Cesar” with K-Def as his guest, while 2012 saw him go it alone with the single “Get Ur Weight Up.” “Movin’ On” followed a year later, then in 2015, all these singles were compiled on this EP. 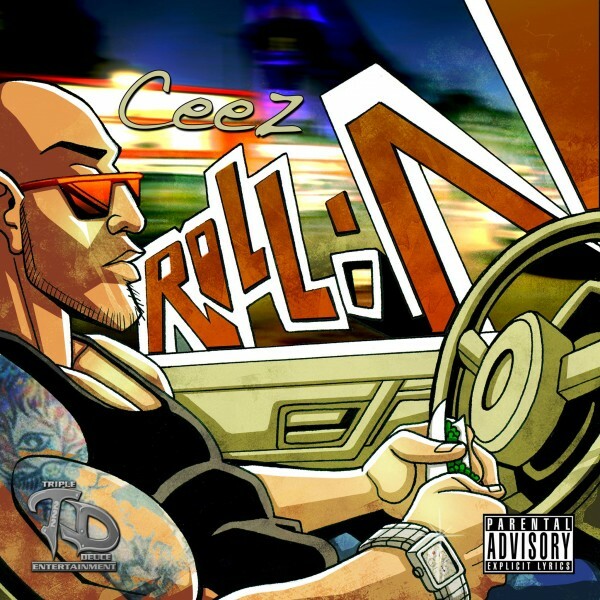 Ceez’s debut solo mixtape boasting production from Hip Hop Legends K-Def and Ski Beatz as well as DJ Static. Featured MC’s blessing this mixtape are Underground Legends Craig G and Blaq Poet, as well as the up and coming Jun Classic, Monsta X, Ralph Dog, Ravage, & Nut Nillz. Every track is hard!!! Free mixtapes and mp3 songs available for download are provided as is and for promotional purposes only.